Combine all ingredients and pour into 2 pie crusts. 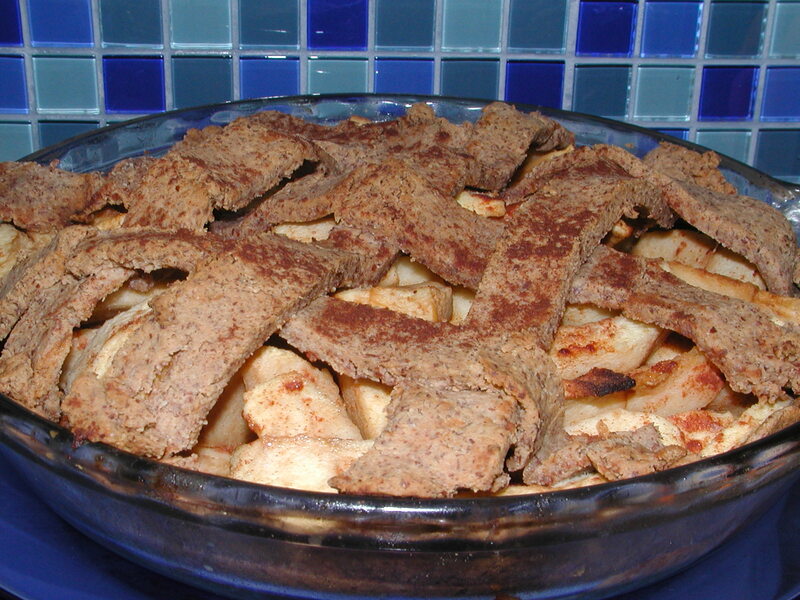 Use additional 2 pie crusts to top with cutout shapes or lattice work. Bake at 350 degrees for 50-55 minutes, or until apples are tender. Enjoy!